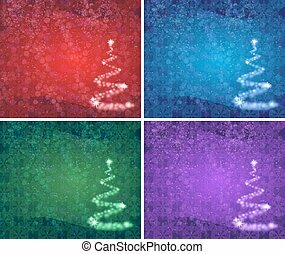 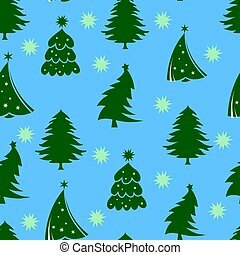 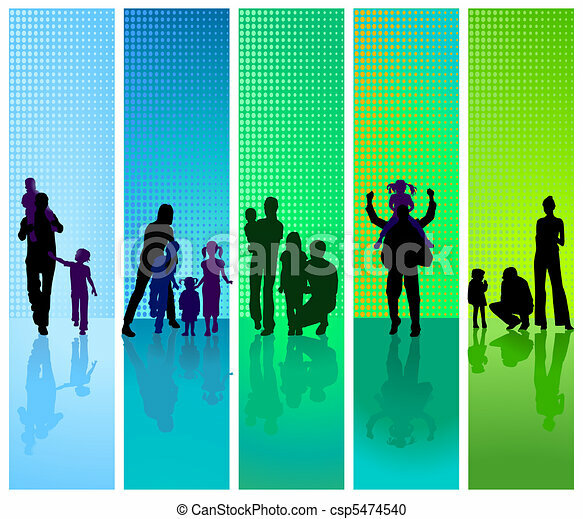 Families on blue and green background. 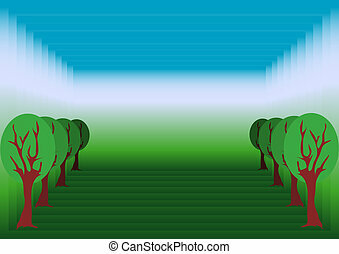 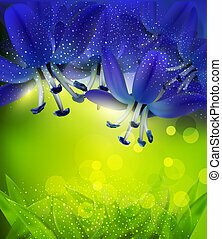 Green heart symbol isolated on blue background. 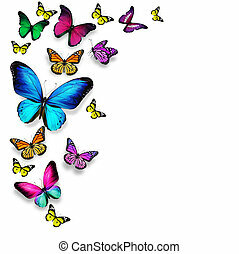 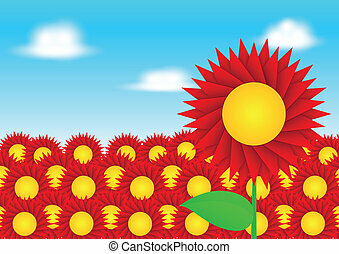 This vector icon is fully editable. 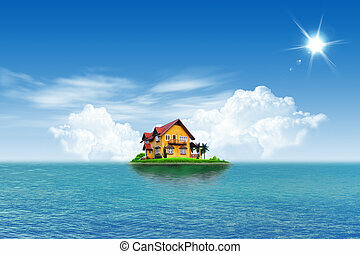 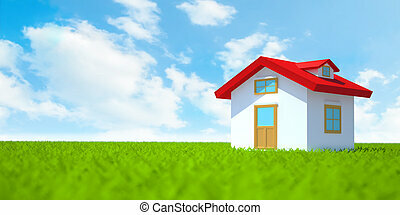 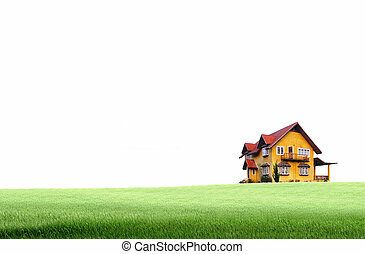 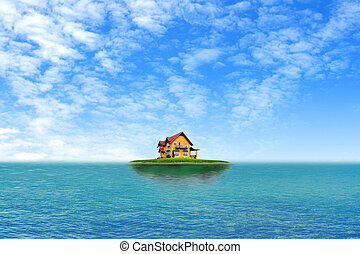 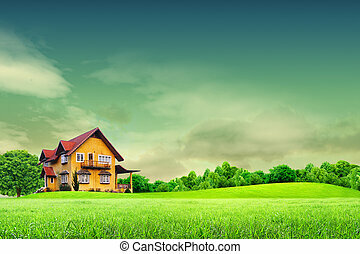 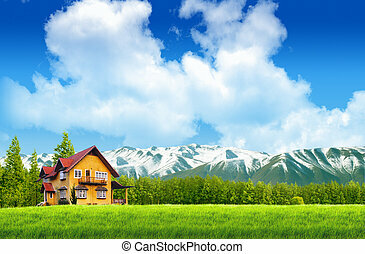 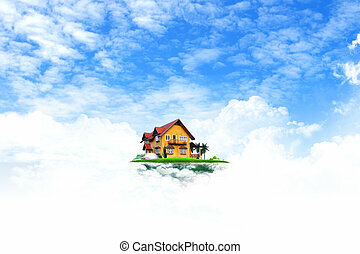 3d house on green field with blue sky.